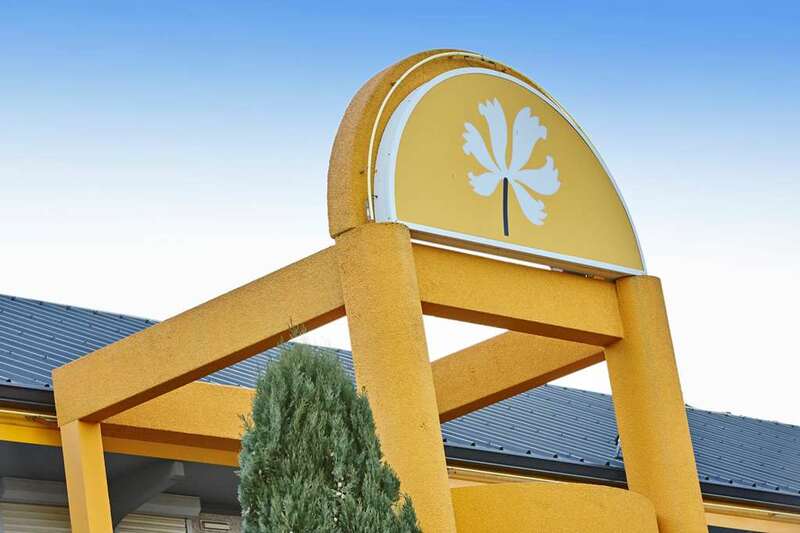 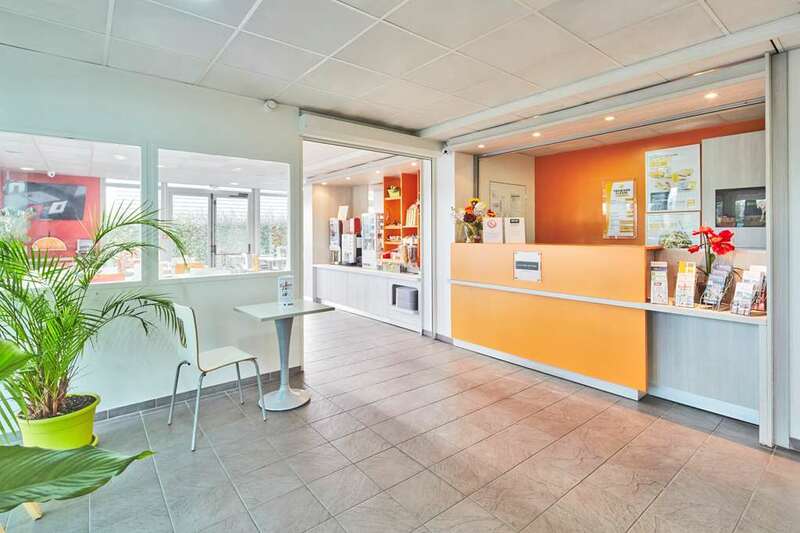 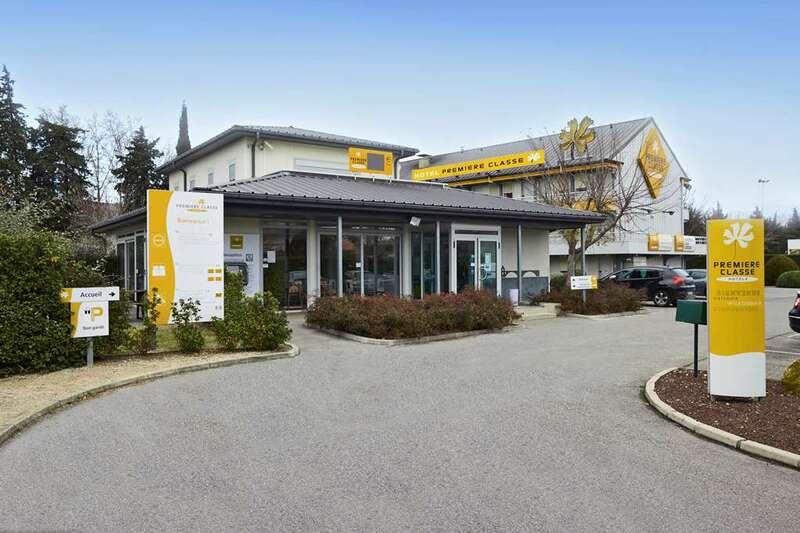 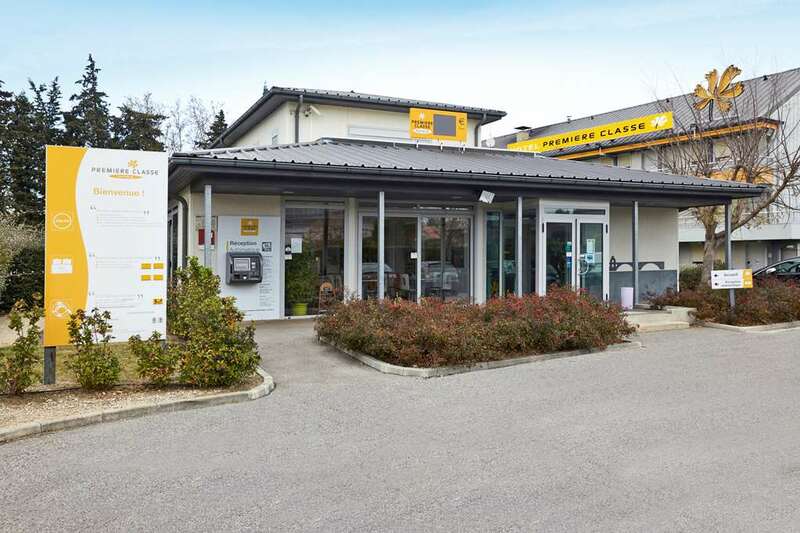 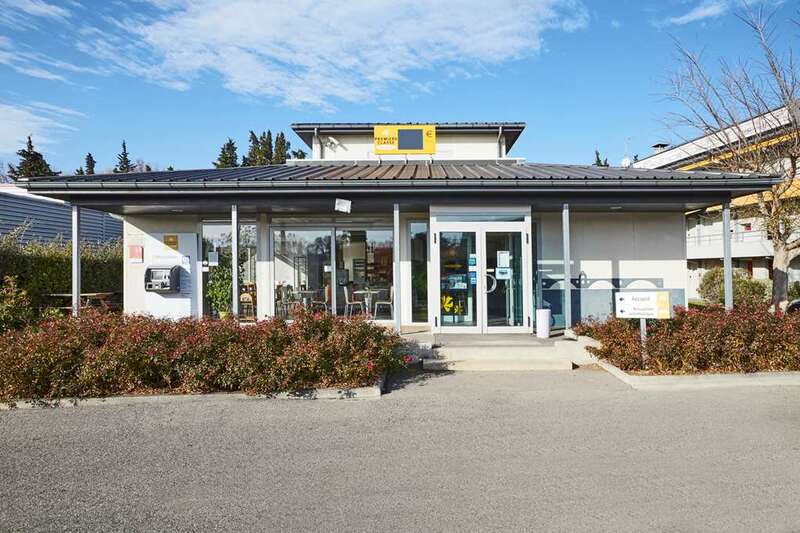 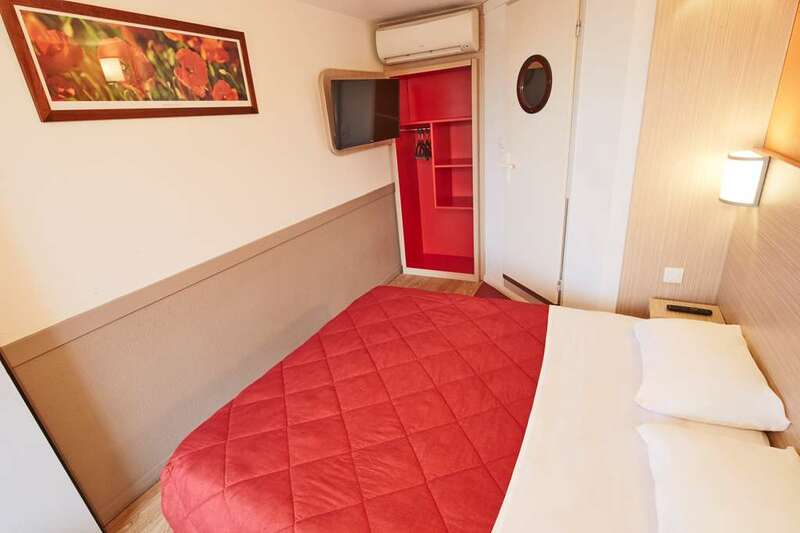 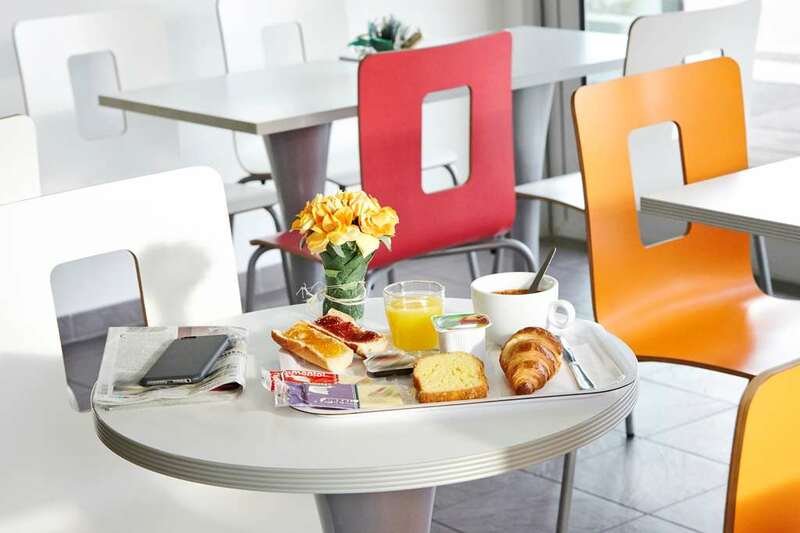 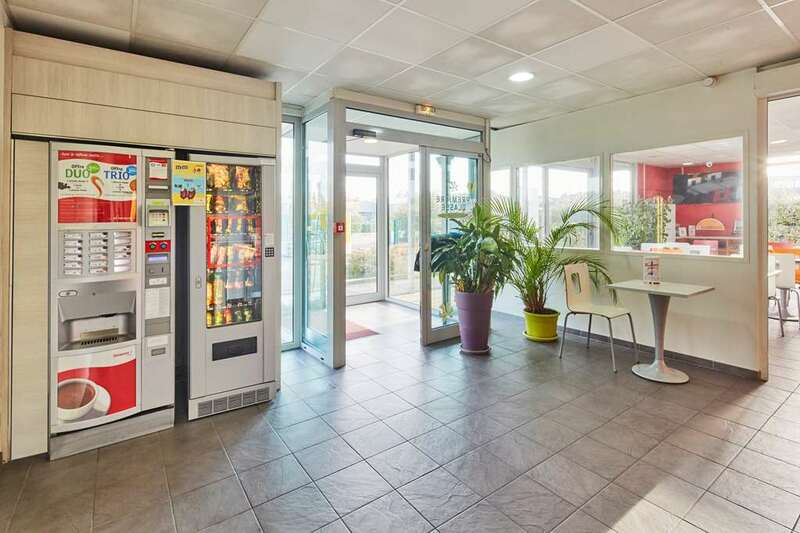 The Première Classe Avignon Sud - Parc des Expositions hotel is situated 7km south-east of the centre of Avignon, so is perfect for accessing all the facilities and activities on offer in the city. 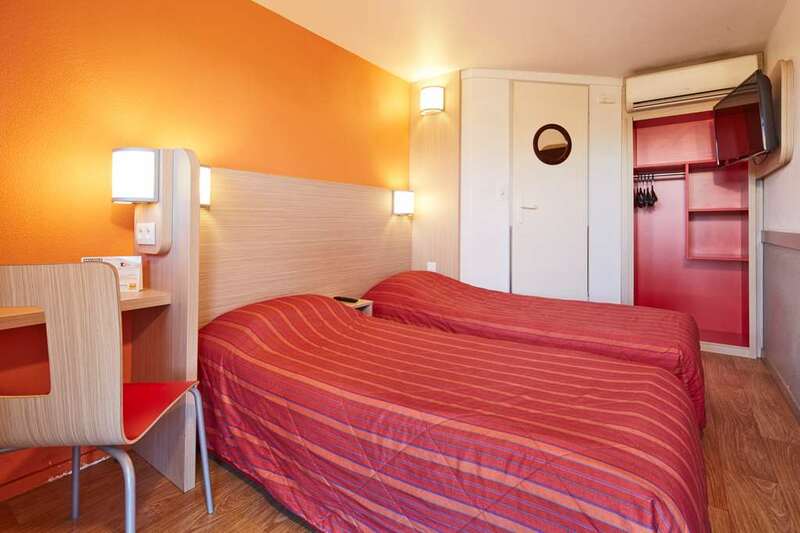 The Gare d'Avignon-Centre is 7km from the hotel, and runs regional and national services to Nimes, Montpellier and Aix-en-Provence. 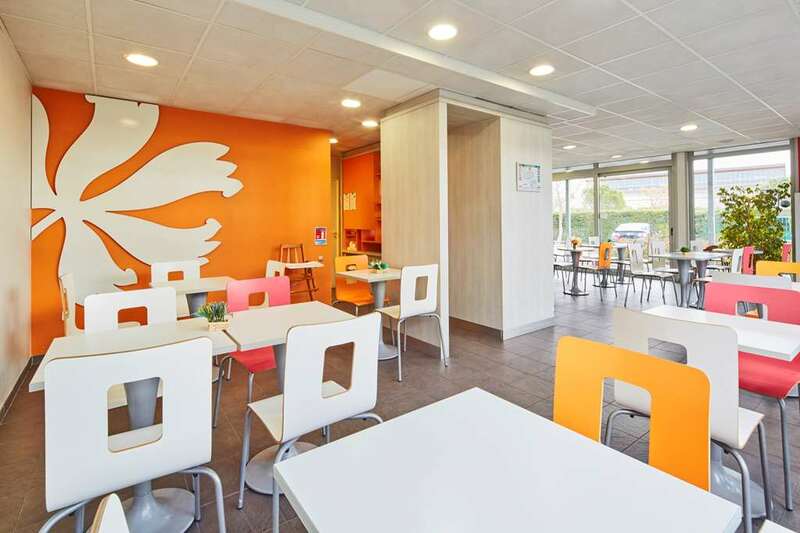 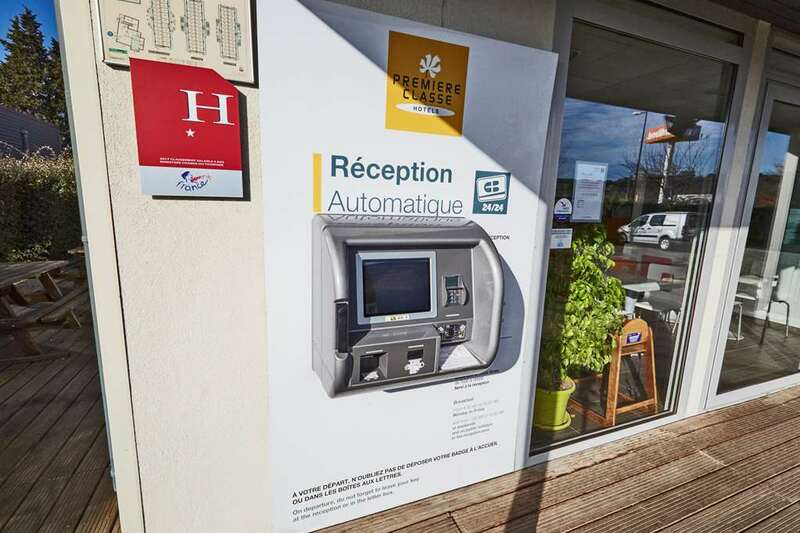 The A7 motorway is 6km to the east of the hotel, and links Avignon to Valence (133km) to the north and Aix-en-Provence (77km) in the south-east. 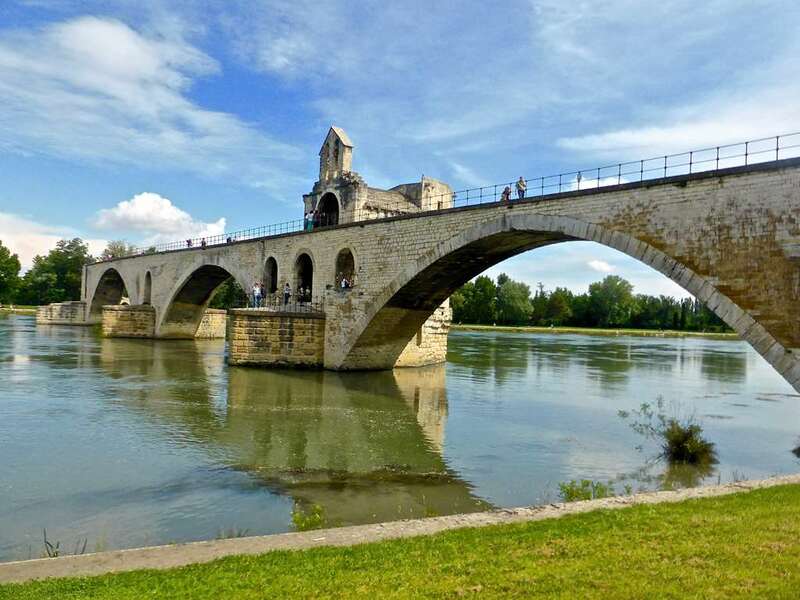 To the west of Avignon is the A9, which runs to Montpellier (120km). 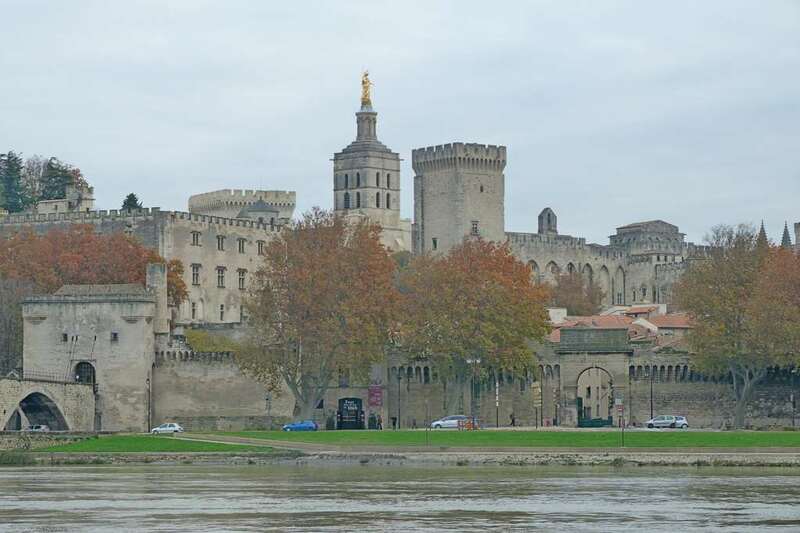 The closest airport is Avignon - Caumont Airport, which is located 5km south-east of the hotel. 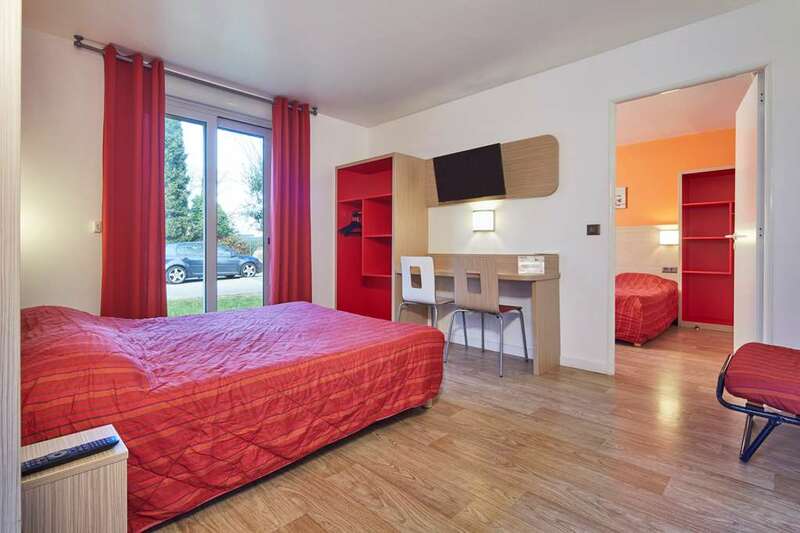 Your Première Classe Avignon Sud - Parc des Expositions is within 6km of a theatre, and a nightclub and shopping centre can be found within 2km of the hotel. 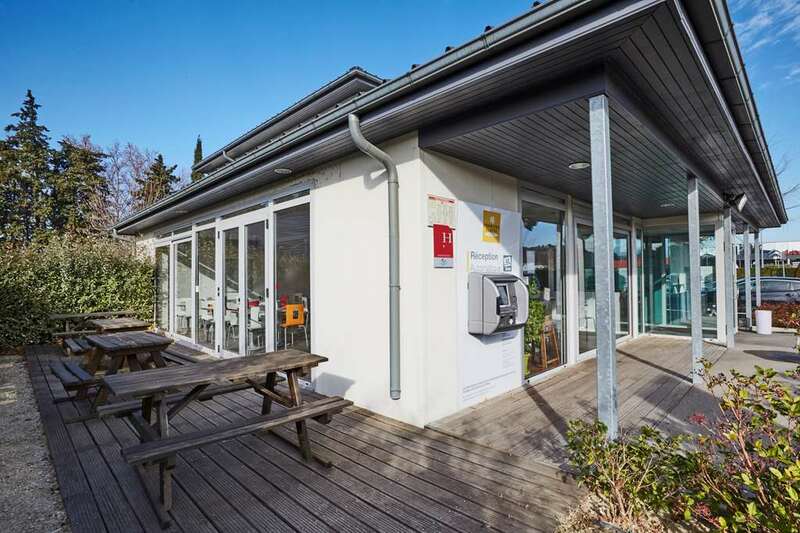 There are many sporting facilities nearby, including a swimming pool, skating rink, golf course and tennis courts within 3km. 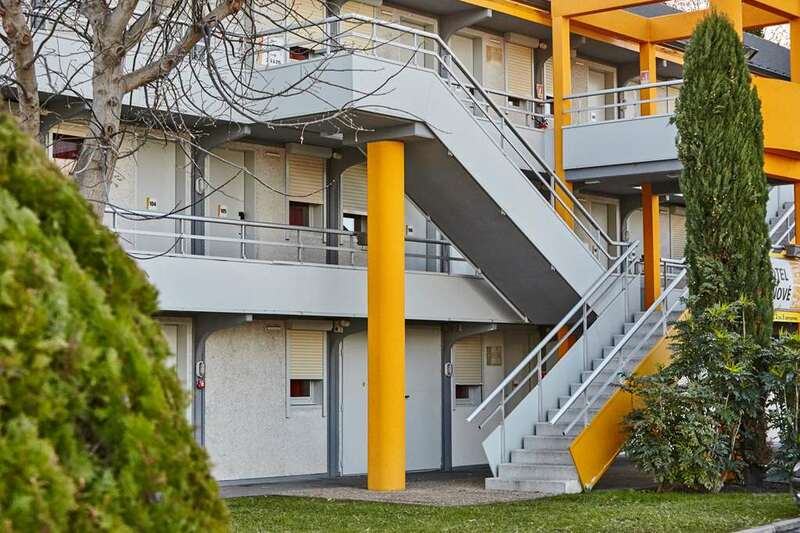 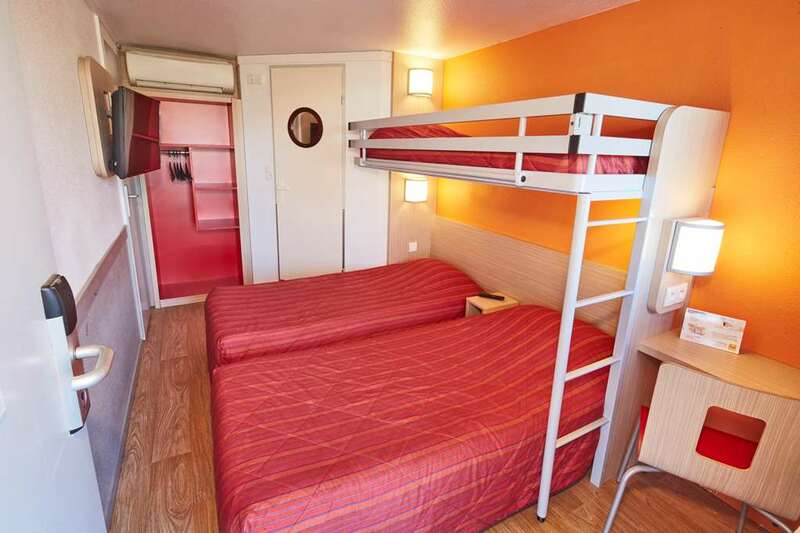 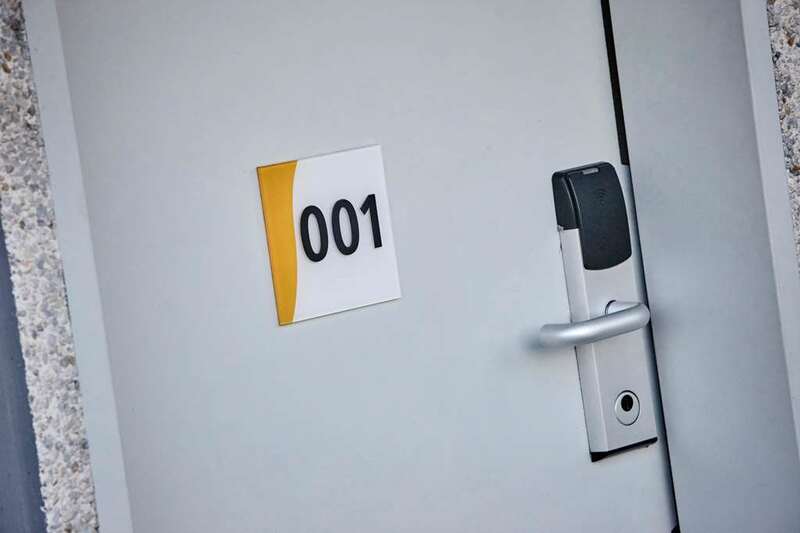 You will find 69 rooms, including 4 double rooms, 2 twin rooms and 63 triple rooms at your Première Classe Avignon Sud - Parc des Expositions. 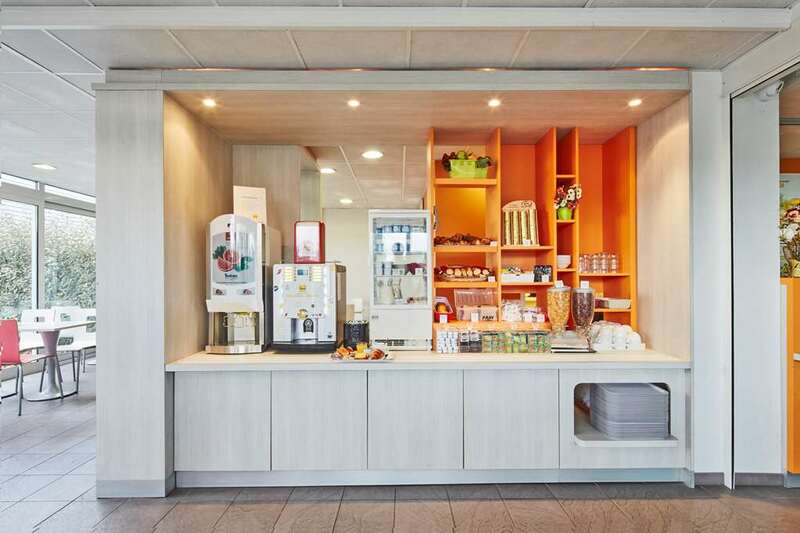 Guests arriving by car have access to free parking, and 24-hour check-in is available. 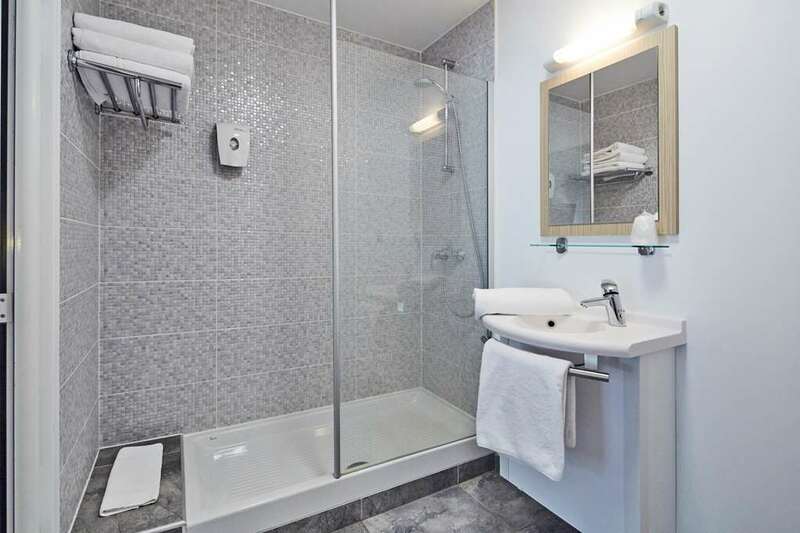 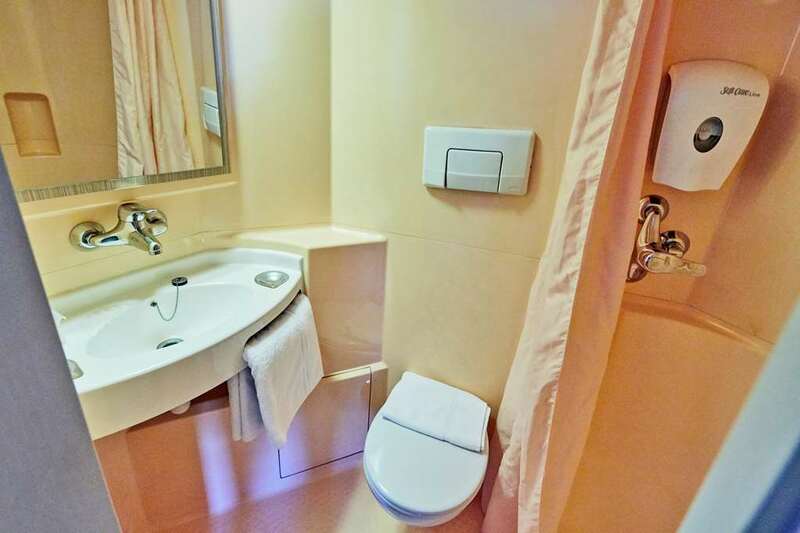 The hotel has three rooms with facilities for guests with reduced mobility as well as six connecting rooms. 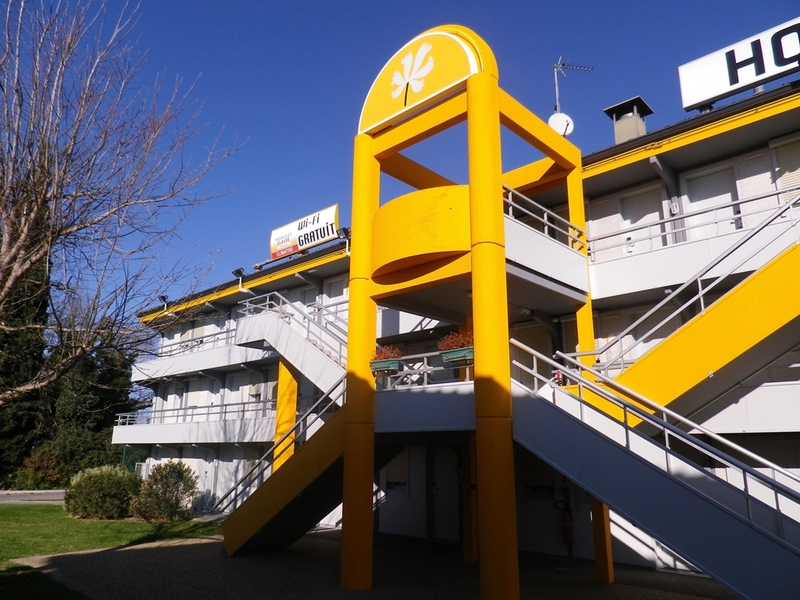 Pets are welcome to stay with their owners free of charge, and the hotel staff includes members who speak English, Italian and Spanish. 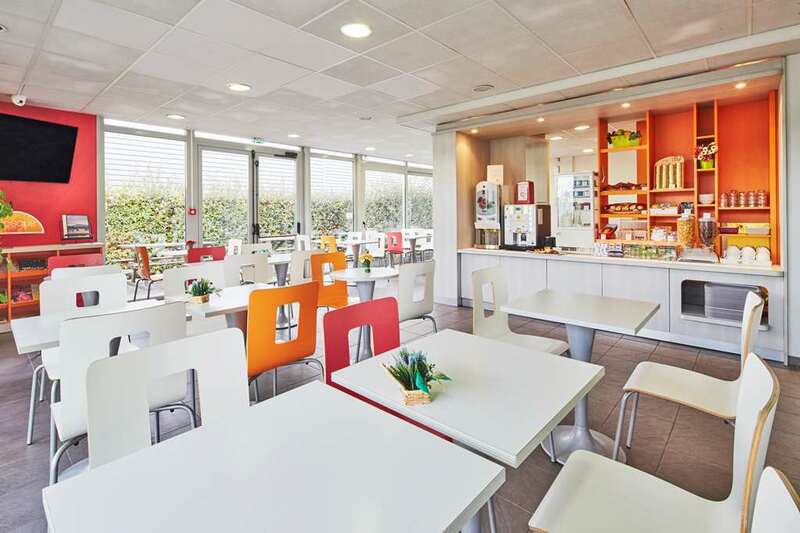 Other amenities include a garden and terrace, a playground and a magazine kiosk. 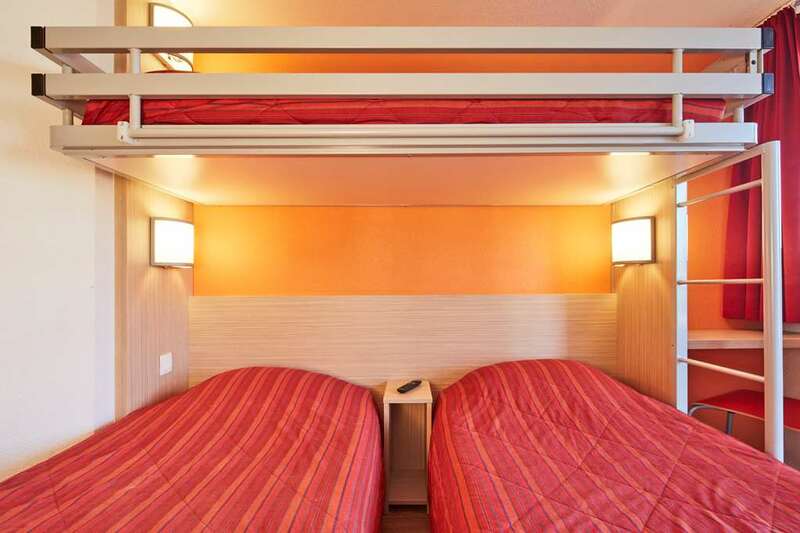 Guests are provided with free Wi-Fi access. 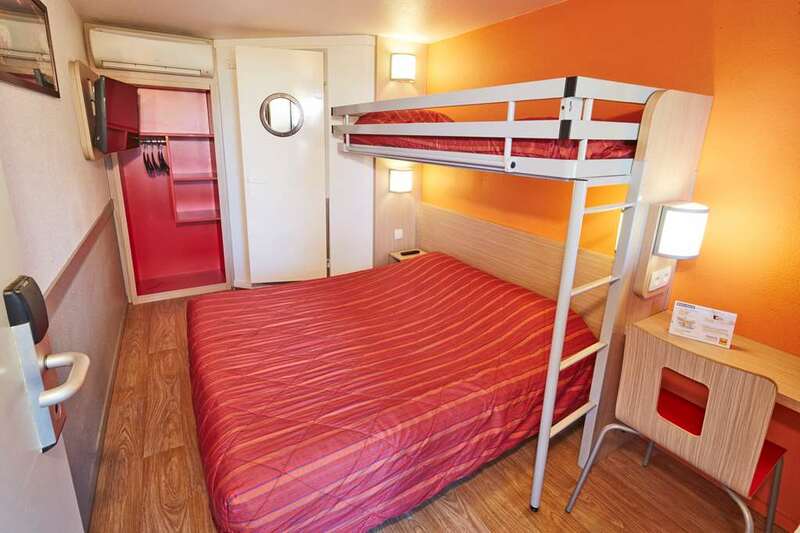 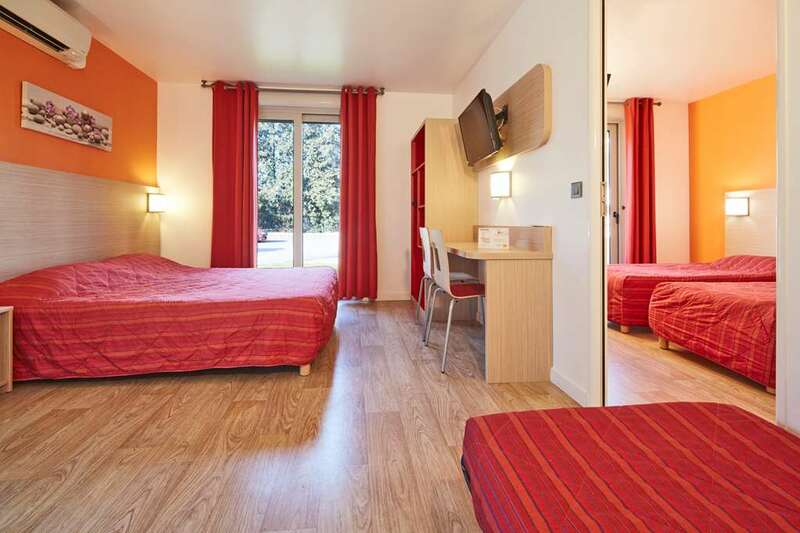 Guest rooms are equipped with Canal+ and Eurosport2 television, alarms and air conditioning. 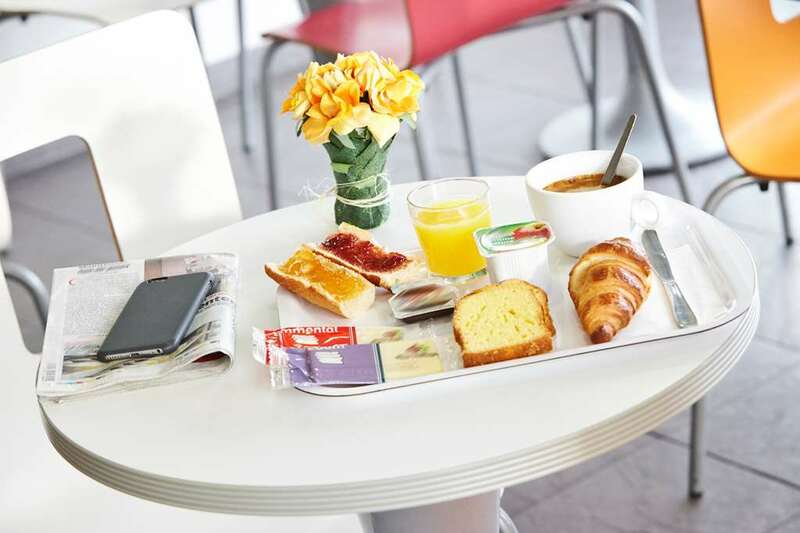 A buffet-style breakfast is provided at the hotel every morning between 6.30am and 10am. 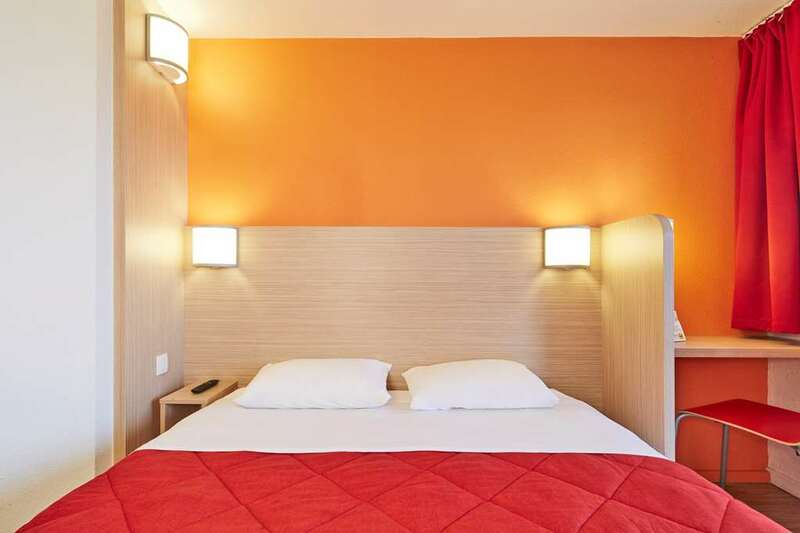 The Première Classe Avignon South Hotel assures you a room at a great rate for your hotel booking in Avignon. 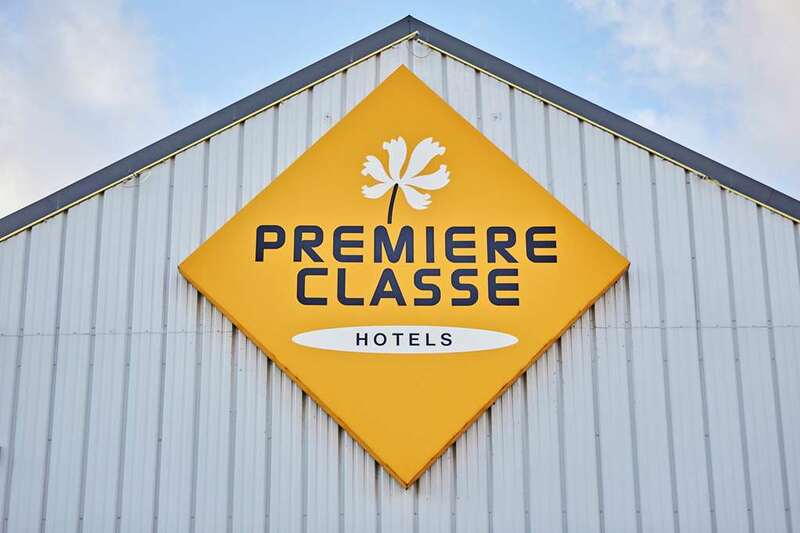 Search from among our Première Classe Hotels in Avignon.